While the official cause of the Dec. 18 Amtrak Cascades derailment that killed three people and injured dozens is ongoing, the Washington State Department of Transportation is answering some questions people had after the incident. 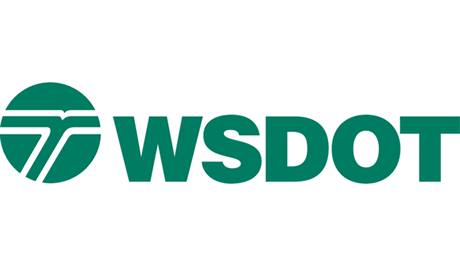 In a blog post on the WSDOT site, the organization set out to answer questions about the speed limit on the stretch of track where the derailment occurred. The train that derailed was reportedly traveling more than 80 mph; the speed limit for the curve is 30 mph. “The bypass tracks have a reduced speed limit before the curve where the derailment took place to inform engineers to decrease their speed to negotiate the curve,” the post states. “The maximum speed limit decreases from 79 mph to 30, with signs posted two miles before the speed zone and just before the speed zone approaching the curve. Amtrak is responsible for ensuring all engineers on this specific set of tracks are qualified. It is common for railroads to have areas of reduced speeds due to curves or other factors, as found along the entire Cascades route. The post says that the track configuration meets all Federal Railroad Administration requirements.